London, 2nd October 2014 – Semafone, a company which develops secure software for call centres taking payments over the phone, is looking to increase the size of its operations following a £4m growth capital investment from BGF (Business Growth Fund) and a further £1m from Octopus Investments and other existing shareholders. 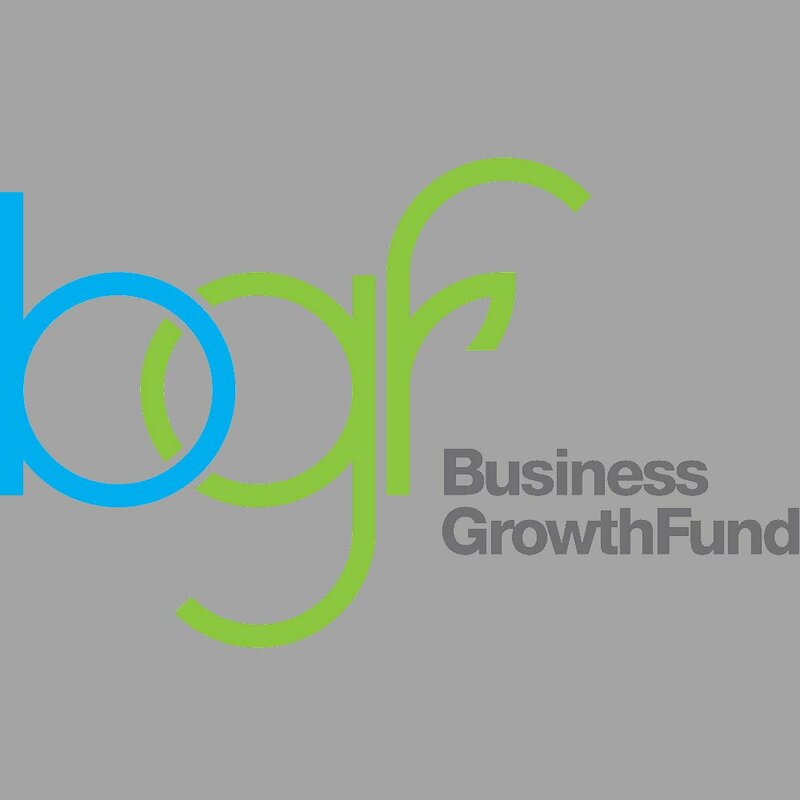 BGF, an independent company established to help the UK’s growing businesses, is investing in Semafone to support delivery of recent large contract wins and expansion in overseas markets. Semafone’s DTMF masking payment method is patented in the US and UK. It protects credit and debit card data during payments made over the phone and allows call centre operators and other businesses to reduce Payment Card Industry Data Security Standard (PCI DSS) compliance costs by up to 80 percent. The technology conceals sensitive credit and debit card details as they are keyed in by the customer during a telephone transaction and sends them directly to the bank, by-passing the call centre itself. Semafone also allows the call centre agent to maintain a dialogue with the customer during the transaction process, which reduces abandonment rates and provides a better customer experience than a fully automated service. Based in Guildford, Semafone employs a team of 38 and was founded by David Jackson and Charles Cooper-Driver in 2009; the board of directors is chaired by David Sear who is also group chief commercial officer at global payment specialist Skrill. The business is on a high growth trajectory, with turnover expected to be circa £5m in its financial year ending December 2014. In May 2014, Semafone became the first vendor to achieve three of the highest levels of accreditation in the payment security industry; PA-DSS, PCI Level 1 certification and being a registered Visa merchant agent. 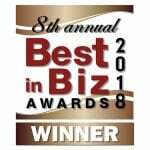 “Semafone is an incredibly exciting company with a market-leading product offering endorsed by major blue chip customers. It is on an impressive growth trajectory, driven by its innovative software and consistently high quality project delivery under Tim Critchley’s strong leadership.